Aveley School And Belhus Park. Aveley School And Belhus Park. - a Memory of Aveley. 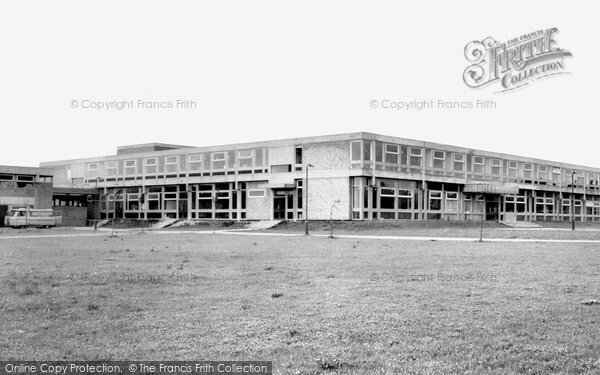 I went to Aveley School from 1966 - 1971, I lived in Martin Road and we often walked through the rec to get to school. I remember Paddy Rice and the Merediths as well as Ron Whitwood, Miss Close and Mr Stowell. We went to the Hall Road Parade at lunch time and had chips. I also played in Belhus Park and remember the ruins of the old Belhus House. I moved to Aveley from Grays when I was around 4 and we lived in the prefabs then moved in to the new houses in Martin Road, my parents lived there until 2009. A memory shared by Christine Roberts on Jan 14th, 2012. Send Christine Roberts a message.